Lucía Cordero Sánchez. /Marta Rodríguez Moreno. 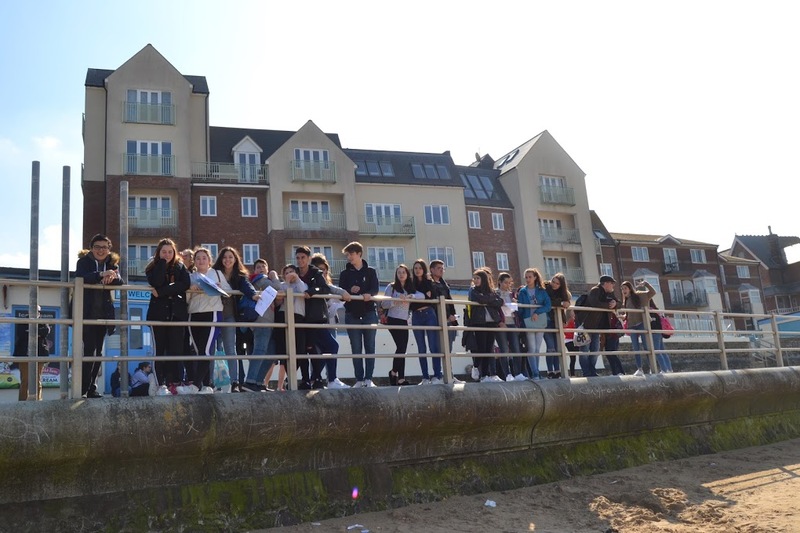 3°ESO A.
April 2017, we spent eight days in a small village in the UK, called Westgate-on-Sea. We stayed in houses with host families. 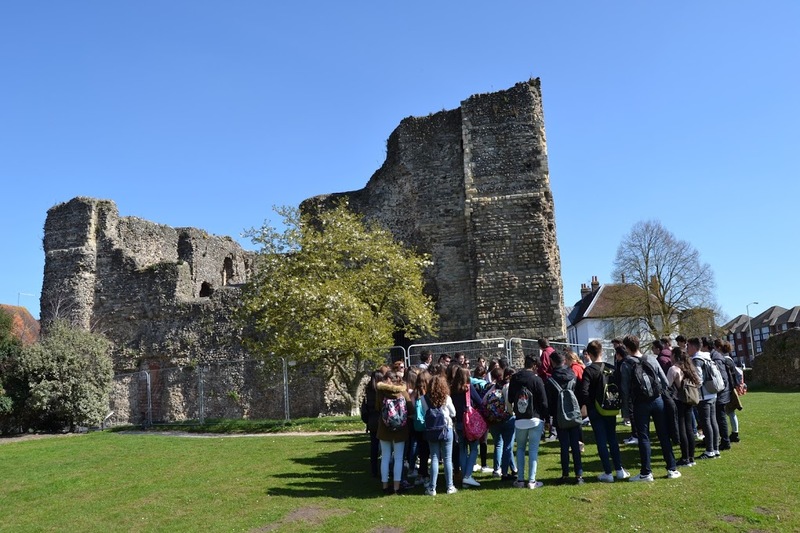 Although we walked a lot, we visited many important places and monuments from London and Canterbury (with a lovely cathedral) to villages near Westgate. In the mornings we took lessons (the teachers were nice, but some of us weren’t used to the meal times, so the first days we had a bad time) and in the afternoons we were doing activities and talking with the families. They always tried to give us conversation topics. You will meet a lot of people, not only from the outside, also from the high school whom you have never talked with, and you will have a unique experience that you’ll never forget. And no material gift will give you those precious memories.